According to FT.com (subs. required), the diamond giant — which sells $6 billion of unpolished gems a year and is the world’s largest supplier by value — wants traders to hold a specified proportion of equity in their businesses, so they are less reliant on bank borrowing. De Beers, which last revised its sightholder contracts in 2011, will give companies time to make changes to their accounting practices. But sightholders unwilling or unable to do so will lose their status. The move seeks to direct gems to the most financially sound purchasers and make the business more transparent, echoing other signs that the diamond industry is starting to modernize. 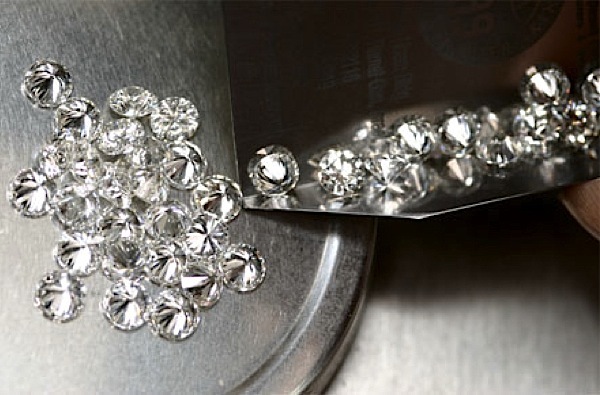 The introduction of online trading, where dealers can buy and sell parcels of gems worth millions online, is providing real-time pricing data, and represents a challenge to the old, more secretive ways of doing business, while banks that lend to the industry are demanding a more corporate approach from diamond traders and manufacturers. Anglo American (LON:AAL) bought Oppenheimer family’s 40% ownership in De Beers for $5.1 billion in 2012, increasing its stake to 85% and ending the dynasty’s 80-year ownership. Botswana controls the rest of the business, founded by the British imperialist Cecil Rhodes.